Marketing materials for the documentary film, Higher Power. This film was an official selection in the 2012 Thin Line Film Fest. 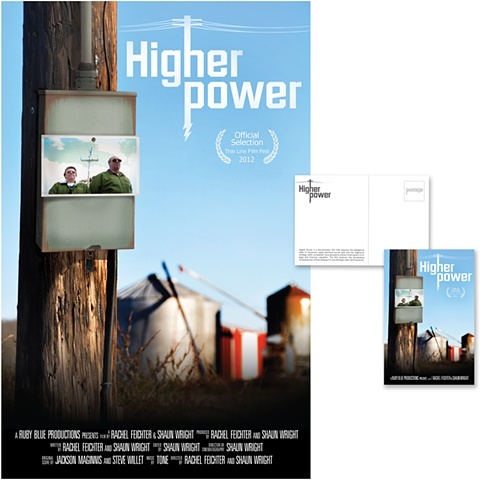 Higher Power is a documentary film that exposes the dangerous state of America's aging electrical power grid and the ingenious strategy utility companies have devised to protect themselves from legal and financial culpability. The film explores the devastating consequences of that strategy for one Michigan dairy farming family.